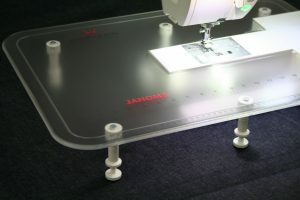 Janome’s Memory Craft 9400 QCP Extension Table is AWESOME! 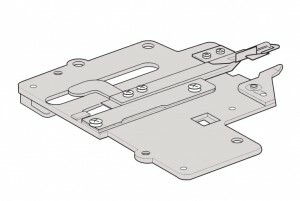 If you take sewing or quilting classes, do you sometimes want to bring your extension table, but you don’t because you would have to remove the legs and it’s too much trouble? 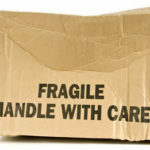 Or, do you leave the legs attached and they keep catching on things or you break one off? Ultimately, you leave that wonderful extension table at home and struggle with your large or bulky project grumbling all the while. 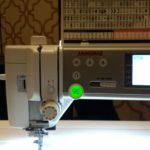 Last Monday I attended a Janome dealer meeting in Long Beach, and we were introduced to Janome’s new Memory Craft 9400 QCP sewing machine. Since I have attended so many dealer meetings and training conferences over the years, I’m not always thrilled with the new features and accessories that a sewing machine manufacturer thinks will “make my life easier.” Let’s face it, I sew or quilt daily, so I know when something will save me time, make something easier to do, or when something will give me new power to rule the universe. 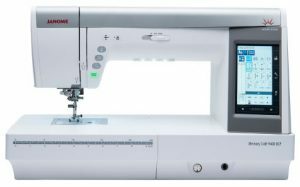 The Janome Memory Craft 9400 is coming to Temecula Valley Sewing Center in May 2016. 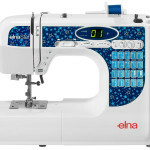 This fabulous new top-of-the-line sewing machine has an amazing arm length, sure to be a hit with quilters. I don’t think we could take away from the excitement if we tried. Honestly, how many sewing machines do you know that boast an arm length that allows 11 full inches to the right of the needle? 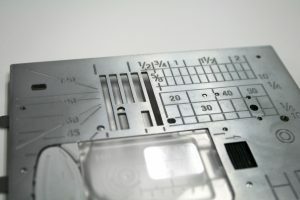 The great features don’t stop there; Janome’s Full Intensity Lighting System, a built in walking foot (AccuFeed Flex), 3 needle plates, and more! Today is the release date for Janome’s new Digitizer MBX v5 software, and we’re really excited to show off this new software. After many requests over the last several years, Aileen agreed to offer her Jolly Christmas Stocking as a class. When Aileen published her Jolly Christmas Stocking pattern many years ago, and still to this day, the cover of the pattern show stockings with machine embroidery designs on them. Many people do not understand that embroidery really is optional. 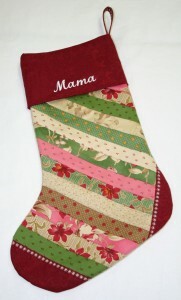 There are plenty of fun ways to embellish a Christmas stocking. 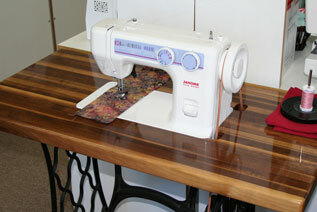 Perhaps you didn’t know that Janome makes a treadle sewing machine. Yes, it’s 2015, and you probably have a sewing machine with a motor, light, and maybe even a computer in it. Is there a place for treadle sewing machines in this modern age? There are actually a few reasons why people are buying treadles, so you’ll have to decide for yourself if one is worth having. We think they are really nice. If you’re a collector of sewing machines, we think you need at least one treadle. At some time it happens to everyone, they wash something and color runs from one garment or fabric to another. That’s fine if it’s a pair of socks, because replacing socks is not usually a big deal. When you have a quilt that you’ve worked hard on, and you’ve spent hundreds of dollars putting together, a color run can be heart breaking. 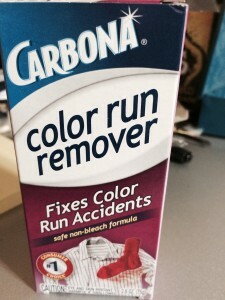 Carbona Color Run Remover clearly shows that it “Fixes Color Run Accidents” right on the front of its container. When used as directed, your results may vary, but we wanted to share what happened with one of our customer’s quilts. 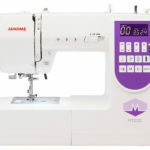 Janome offers a number of sewing machines and embroidery machines that have automatic thread cutters. An automatic thread cutter is a very nice feature to have on a machine. Sometimes you can program the machine to automatically cut the thread after locking a stitch, between thread changes, etc. 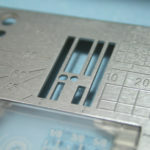 In most cases, you will operate the thread cutter with the touch of a button, just because you want to cut your threads. Along with other modern functions, the thread cutter is a time saver, and once you start using it, it turns into a “must have” feature. Thread cutters will generally allow you to cut both top and bottom threads, with the touch of a button, and continue sewing instantly. I’ve always been one to hold my threads when I start to sew, but this is not required after using the thread cutter. 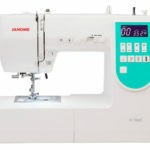 When standing in front of the Janome 7700, 8200, and 8900 sewing machines, it can be difficult to point out all of the differences to our customers. These machines have all been in production for years, and while they look similar, there are some major differences. 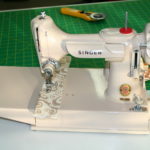 You may not be aware that Temecula Valley Sewing Center is a dealer of Artistic Creative Products. 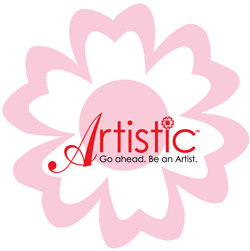 Artistic makes long arm quilting machines, digital cutters, stabilizers, and all kinds of sewing, quilting, and embroidery related accessories. Two of our favorite Artistic products are their Edge 12 and Edge 15 digital cutters. Artistic SimpleCut, a software product that comes with these digital cutters, allows you to create your own designs, which will cut fabric, paper, and vinyl with extreme precision. Especially for those who enjoy appliqué projects, wait until you see the first video below.